Many organizations are migrating to Office 365. Most will do so using a hybrid approach with their on-premise Active Directory and will choose between federation and synchronization. Some will require support for legacy authentication protocols while others will choose to only allow modern authentication. Each of these choices will influence the Multi-Factor Authentication strategy that is best for the organization. 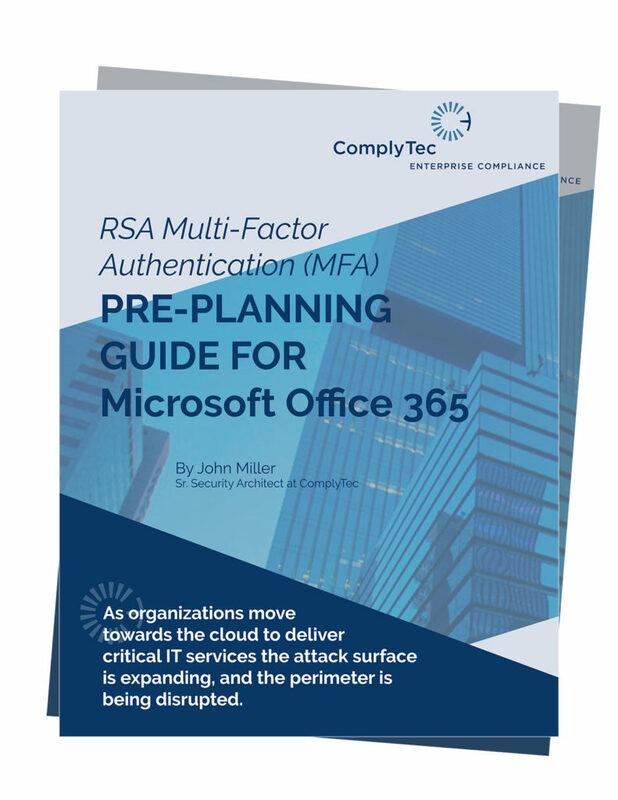 Our Office 365 pre-planning guide is meant to help architects determine which RSA MFA integration is best for a given set of circumstances.